It's Pole Cat Sunday FUN DAY, like FREE STYLE FRIDAY but on Sunday! This class is a mixed level class, pole virgins and non-virgins are welcome! In this class we will work on pole foundations, complete with modifications and progressions, based off the weekly pole curriculum. If you are working on a particular move, please let the instructor know before class to see if that move can be worked into the class curriculum. A collaborative approach is used to explore a variety of ways to get into and out of moves, poses and spins! As with all the classes at Ophidia Studio, it is important to stay connected with your own body and to choose your journey as it makes sense for you. Wear shorts, tank top, usually bare foot and bring a water bottle. Do not wear lotion or oil on legs or arms, and please leave your jewelry at home. Come have fun with us! Magic truly happens on Fridays AND Sundays! 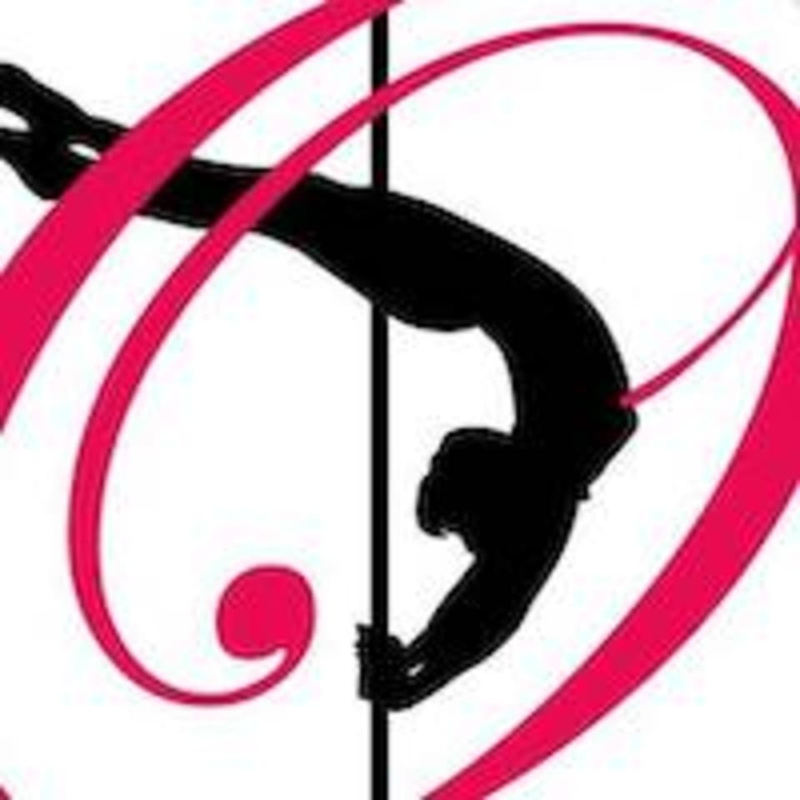 There are no upcoming “Pole Cat Sunday: Beginner & Intermediate” classes on this day.